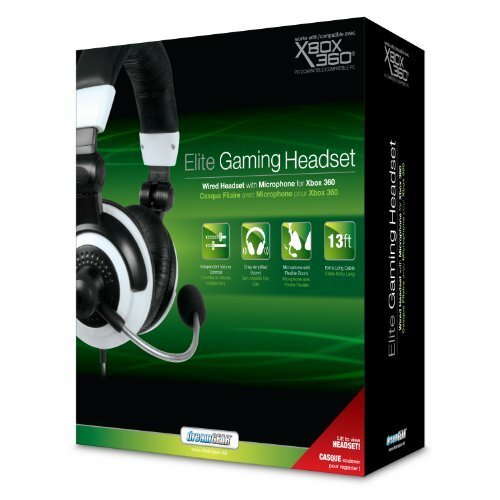 The Elite Gaming Headset for Xbox 360 offers simultaneous game sound and live chat. 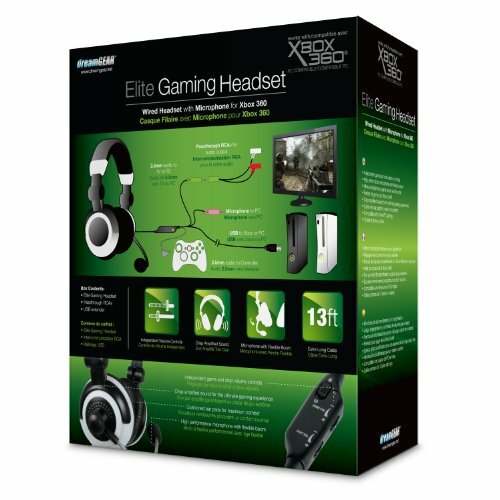 It includes a high performance microphone with flexible boom and is perfect for gaming on the Xbox Live. 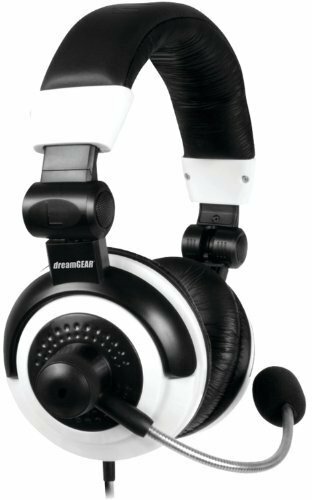 The headset features independent game and chat volume controls, cushioned ear pads for maximum comfort and 13 feet of primary cable. Also compatible for PC gaming.